Join your fellow Penn’s Village members and volunteers in an informal happy hour gathering. We will meet in the outdoor garden area of M Restaurant and be greeted by Penn's Village volunteers, Mark Raymond and Mario Oropeza. This is a cash bar and each person will order and pay with cash or credit cards for their own beverages and appetizers. Happy hour reduced price drinks and bar bites will be available at M. The happy hour menu is viewable here. 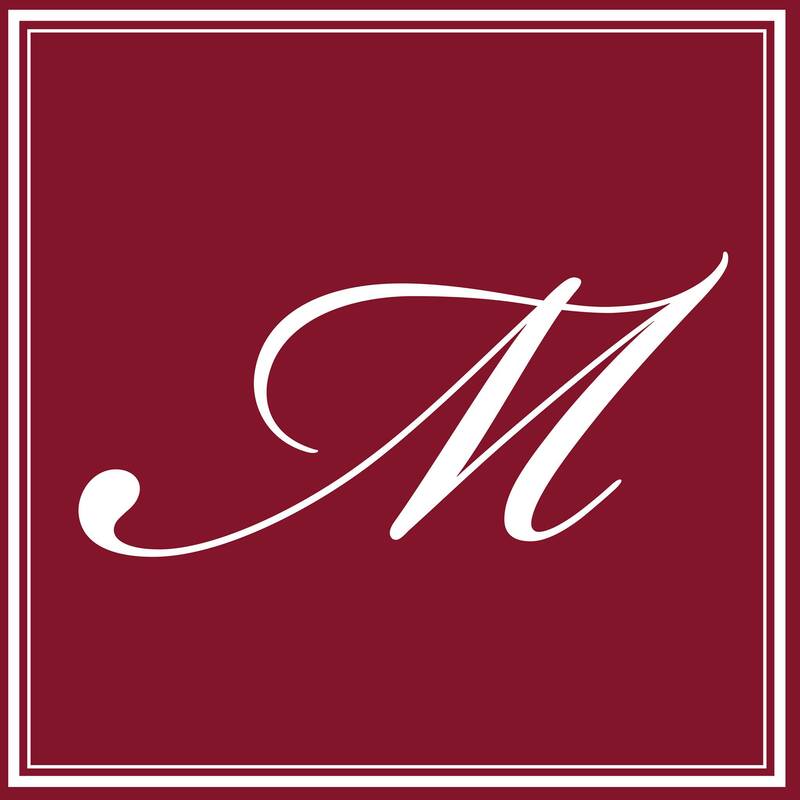 M Restaurant is located at 231 South 8th St. Registration not required - just show up.